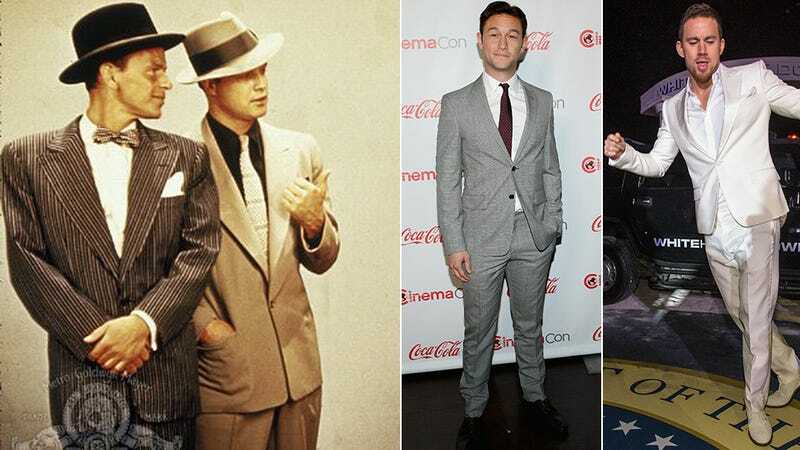 Ohmaaaaagaaaaa, Channing Tatum and Joseph Gordon Levitt are in talks to be cast as the Guys — Skye Masterson and Nathan Detroit respectively — in the Fox remake of Joseph L. Mankiewicz's 1955 movie musical Guys and Dolls. 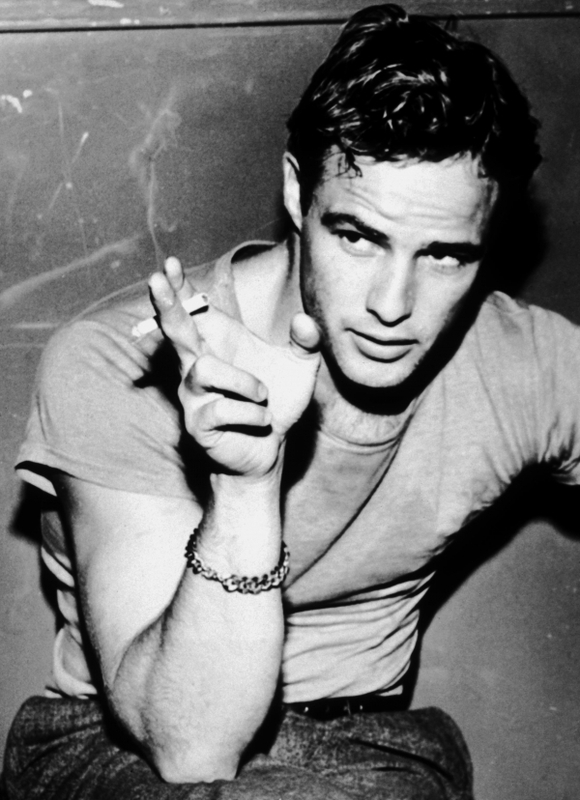 Which is kind of as perfect as it's gonna get without old-school Marlon Brando steaming up the joint. It's almost unfair. They can dance, JGL is vaguely wimpy and neurotic, Chay Tates is believable as seedy gambler/Grade-A beefcake. They both look good in hats. Fun for the whole family! In their continuing bid to become Jay-Z and Beyonce, Justin Timberlake and Jessica Biel will be co-hosting a fundraiser for President Obama being thrown by Harvey Weinstein and Georgina Chapman. 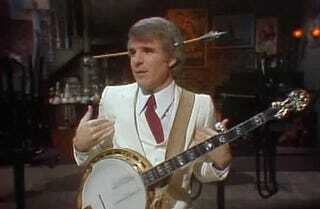 New-ish dad Steve Martin went on the Late Show with David Letterman and was adorable and funny about his baby. He's still not telling the press the baby's name. "We've thought about the name quite a bit. Conquistador. What do you think? I didn't want to go with one of those Hollywood weird names," he quipped. "Conquistador is a statement." During his interview, Martin also put a baby monitor on Letterman's desk. "The baby's back at the hotel," he explained, "and I'm a responsible dad." When various noises came through the speaker (ranging from a barking dog to a car alarm), Martin joked, "I think I left the window open!" Bradley Cooper and Rachel McAdams (Claire and Sack Lodge from Wedding Crashers!) are having moons over my hammy and falling in eternal love. Here’s a mouth-breather who was probably watching them and jerking it in an elm tree nearby.